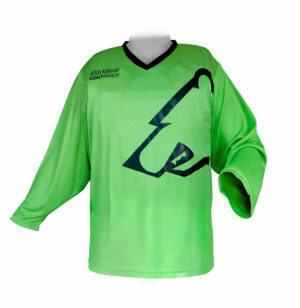 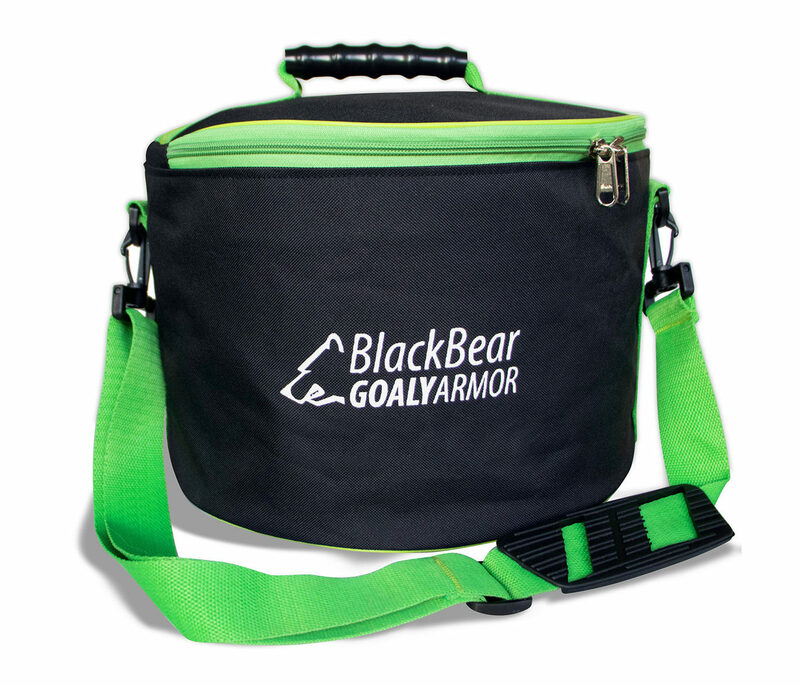 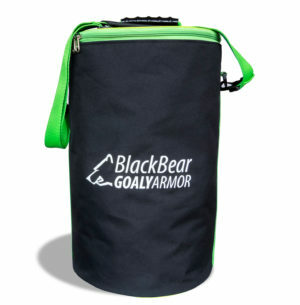 This bag fits all the basic necessities you use for goalkeeper training and / or hockey training. 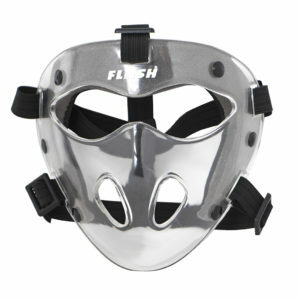 For balls, pilons, vests and everything else that comes in handy when playing. 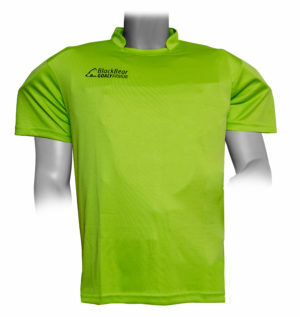 Made of durable material.